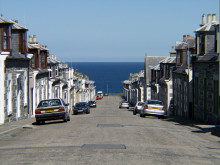 A complaints procedure for community councils in Moray had been held up as an example of best practice by a Scottish Government minister. 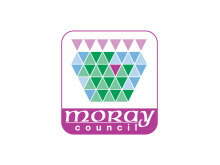 Moray Council has launched the second stage of a public consultation on a redrafted scheme of establishment for community councils in its area. 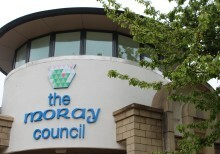 A review is being carried out of the framework for community councils in Moray, their boundaries and their operation. 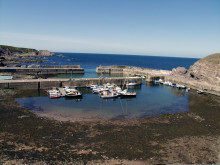 An election is to be held next month to fill five vacancies on Portknockie Community Council. 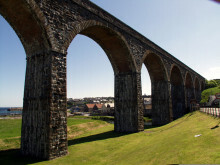 Nomination papers are now available for those who would like to stand for the community councils at Cullen and Deskford, Portknockie and Dufftown and District.